Ipswich defender Gareth McAuley has accused members of the Town squad of not pulling their weight during Roy Keane's time in charge. 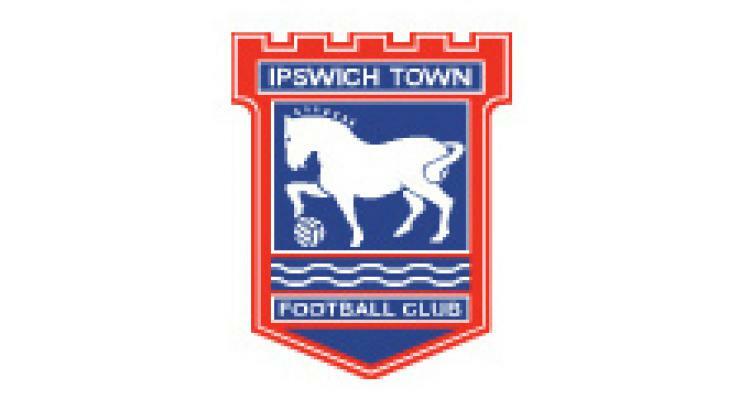 Keane's 20-month reign at Portman Road came to an end on Friday, when he was dismissed with the club languishing in 19th position in the npower Championship. "There are lads disappointed at the manager going and perhaps those maybe not so, but that's football," McAuley told the East Anglia Daily Times. The 31-year-old said he was personally disappointed to see the former Manchester United and Republic of Ireland midfielder leave. "I've got so much respect for the man and what he's done," he added. "I've had run-ins as much as anyone, but they weren't scary and he only cared about getting the best out of you and the best out of the club. "Perhaps I had a different upbringing as I could take it on the chin and realise that it was nothing personal, but some of the younger players did not respond too well. It is part of their education and they have got to realise that it's a man's game."